Virginia Association of Counties Group Self-Insurance Risk Pool (VACORP) is the number one coverage provider of property, liability, and workers’ compensation coverages and related risk management services for counties, county-related agencies, and school divisions in Virginia. 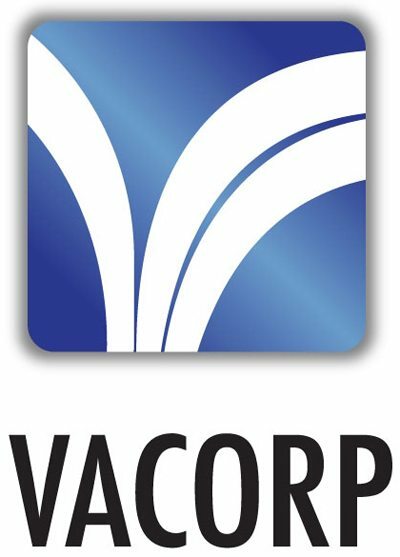 VACORP is a member-owned program governed by a seven member supervisory board, which is elected from the general membership of the Pool. The primary objective is to provide equitable rates allowing for stable pricing for long-term budgeting purposes. Public entities and school divisions throughout Virginia count on VACORP for their coverage and risk management needs. For additional information, contact Chris Carey, Administrator, CCarey@riskprograms.com.